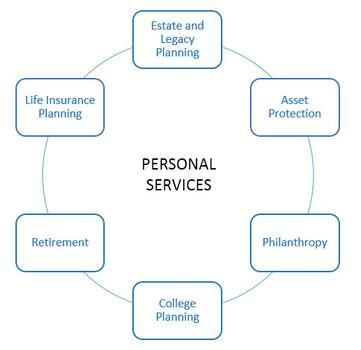 Protecting and maximizing your financial wealth requires sound counsel and expertise in a number of areas. We can work with you to identify financial strategies and retirement income plans that can help you shield your assets from liabilities, accumulate assets for the future and safeguard the transferring of your assets to your children and grandchildren. It takes more than good grades to get into college – it takes parents who plan ahead. We all know that a college education can make a big difference in a child’s life. Find out how you can receive a customized college funding report. It’s absolutely free and can even be built around the college of your choice. 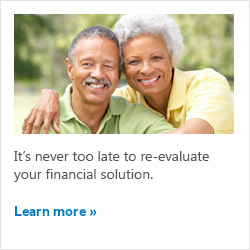 Successful retirement planning is part asset accumulation and part asset protection. Defensive planning: Protect what you earn – what you own – what you owe – those you love. Offensive planning - Plan for major purchases, emergencies, college education, retirement. Aggressive planning - Prioritize goals to reduce risk, maximize contributions, overpower inflation. Progressive planning - Pass along assets.